Our 2nd group of graduates! 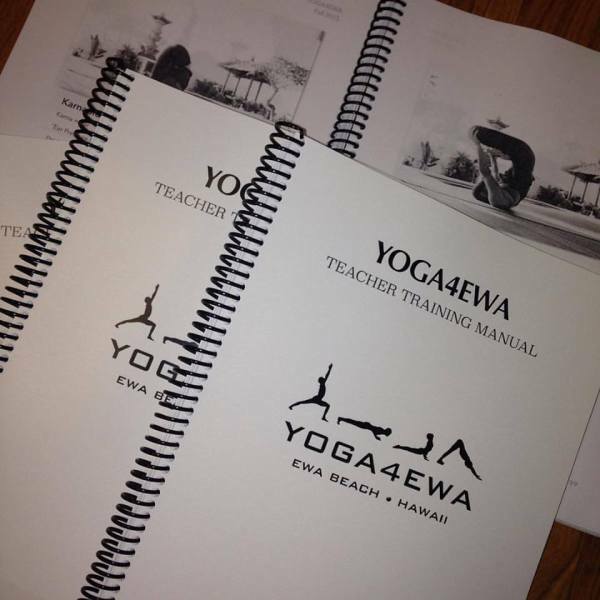 Here at YOGA4EWA we keep our teacher training group small to focus on the needs in a group. Studying is key to success! 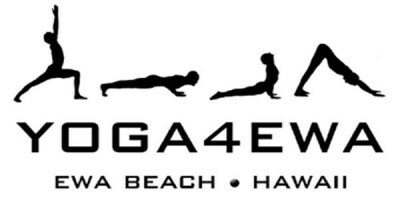 YOGA4EWA is a Registered Yoga School (RYS) with Yoga Alliance, which designates this teacher training program as one which follows Yoga Alliance’s standards. 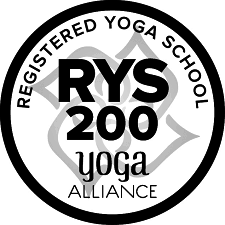 Students who complete an approved training with this school will be eligible to register with Yoga Alliance. Our YOGA4EWA 200hr Teacher Training provides a solid foundation from which to teach yoga and deepen one’s own personal practice. The focus of our 200hr training is to provide students with a sound knowledge of anatomy, alignment and adjustments. 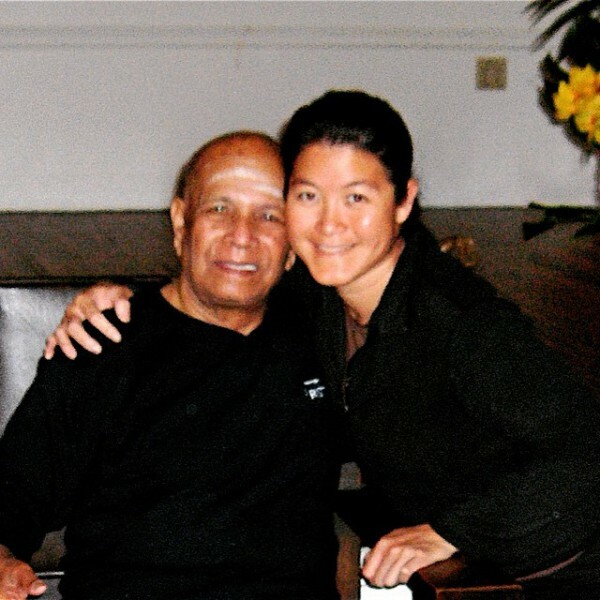 This foundation will serve as a powerful base from which to teach and guide your students through a practice that educates, inspires and heals. We offer a flexible program that begins in June 2019. Our mornings begin with practice, and our days are filled with intensive study delving into anatomy, alignment and adjustments of the yoga postures, laying the foundation for your teaching. Dates and times are listed below. Our program encourages a strong creative focus to unlock each student’s individual potential and unique voice. 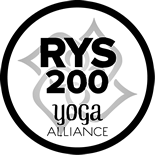 This training is appropriate for the serious student who would like to start teaching yoga, as well as the student who would like to deepen their own knowledge & personal practice. 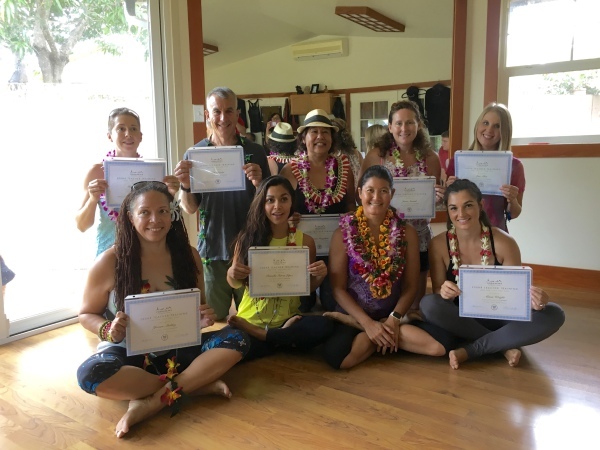 You will come away with a strong foundation in the technical, inspirational and business side of yoga that combined together to create an exceptional yoga teacher. * Deposit will be deducted from the full tuition cost. Cancellation policy: Students will receive a 75% refund if requested before March 6th and a 50% refund if requested before May 6th. No refunds will be issued after May 6th. Submission of your payment indicates your acceptance of the cancellation policy. 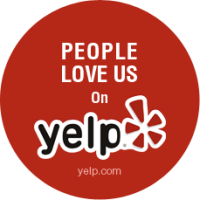 See what students are saying about our training!